With it, we can access a wealth of knowledge with just a click of a button. But did you know everytime you log on to the web, considerable amounts of CO2 emissions are being produced, destroying the earth’s atmosphere. 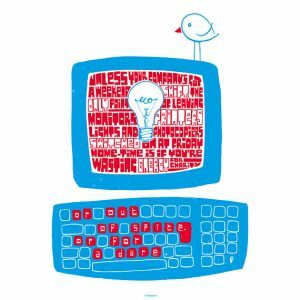 I know what you’re probably thinking – ‘wait what, the internet produces carbon emissions?’. The answer is yes, and not just small amounts. Actually the internet is pretty greedy. Infact the global internet uses more electric than the whole of the UK (416.2 terawatt hours of electricity per year to be precise). Back in 1991 when the web was merely a newborn, only 1% of us had access to an internet connection, in comparison to the whopping 40% of us now who cannot wait to spend our weeknights Netflix & chillin’. The rapid growth of the internet over the past few decades has been pretty colossal. To put it into perspective, the first website went live in 1991, the first billion was reached in 2014. And with the every-growing inflation of the web, comes a larger demand for digital services meaning more energy needed to power data centres. According to research, giant corporate brands such as Google and Facebook are said to be responsible for about 2% of global greenhouse gas emissions – roughly around the same amount used for air travel. If that isn’t ringing alarm bells already, by 2025, the communications industry is predicted to have used 20% of all the worlds electricity with billions of internet-connected devises producing 3.5% of global emissions within 10 years and 14% by 2040. 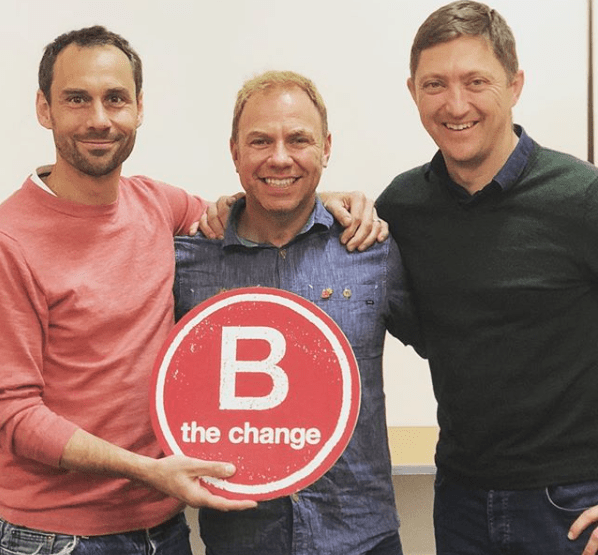 At leap we care about our impact on the environment, that’s why we try to save the planet one website at a time by offering our clients carbon neutral hosting via our hosting platform, Wunderism. 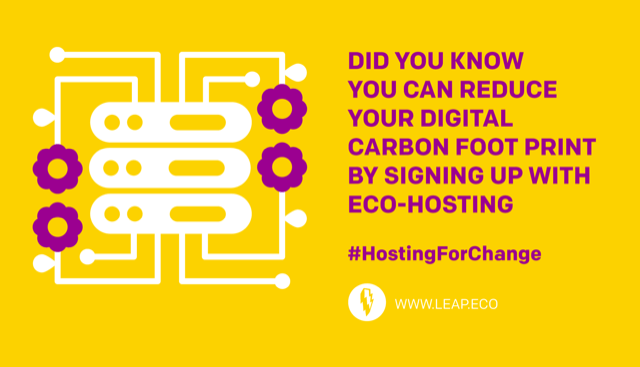 By signing up with eco-hosting, our clients have peace of mind that they are actively reducing their carbon emissions and lowering their impact on the environment (pretty neat hey!). Unlike some providers, the data centres Wunderism use are based in the UK and reach a PAS 2060 rating (specification for the demonstration of carbon neutrality). Plus, our offices run on 100% renewable energy supplied via our green energy supplier that uses solar, wind, hydro and biogen to create its renewable energy. We also offset any carbon emissions we create via the Cool Earth initiative. As well as having our own planet saving website, we have a growing list of clients who are keen to go green. And because we all know proof is always in the figures, we’ve put together a few examples of how much CO2 some of our clients would have been emitting if they hadn’t chose to run their sites on our carbon neutral hosting. Ahimsa would have produced 25kg of CO2, as much CO2 as boiling water for 3448 cups of tea. The Final Straw would have produced 53kg of CO2, around the same amount energy needed to drive an electric car 691 km. High Tide would have produced 113kg of CO2, roughly the same weight as one sumo wrestler. That’s a whole lot of pollution right? Thankfully with the help of our Wunderism data centres, we have given the planet a green light by reducing our own, and others carbon emissions. Wondering about Wunderism? Talk to the studio to find how you can green up your site.